Forum rules should still be followed but in this thread, please follow these rules too as addition. 1. Please only post about Seulgi here. 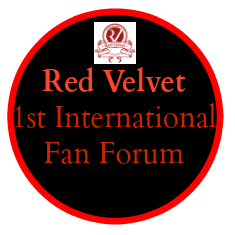 If you want to spazz about the whole group go to four velvet. 2. Only one topic to be discussed in one topic. 4. For spam thread (you can find it at the top), you can post with minimal 10 words not 15. Smile but only on that spam thread. Thank you and enjoy spazzing!